This is an important post from the excellent teacher, Jennie about children and learning about death. Vivian was wide-eyed and worried. I knew this was serious. I sprinted with her over to the bushes and around to the backside. 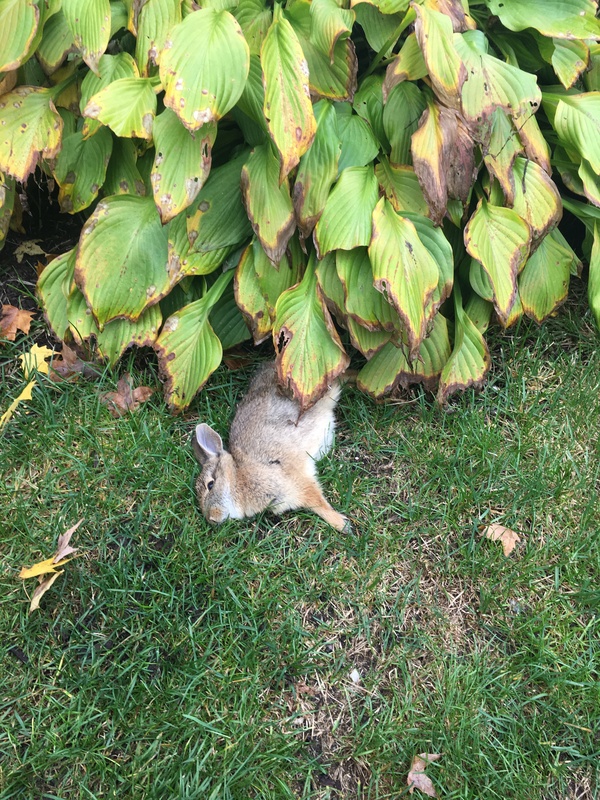 There lay a bunny. It looked to be sleeping and very peaceful. Vivian didn’t know what to say. By now, other children were curious and coming over to see. Another teacher thought I should take the children away from the scene. After all, it was a dead animal. I did just the opposite. There is an old film that is still out there which deals so well with this subject. I found it useful when talking to my own children about death. The film title, Rocket Gibraltar https://youtu.be/YY0bqQhVoHM was released in 1988 and stars Burt Lancaster. Years later, they thanked me for sharing that with them and we have stolen a quote from the film, “No Worms” and the patriarch of the family only asked for a Viking’s funeral. The film is gentle and beautiful. I will look at it. Thank you.